Is there a better alternative to Futuridium EP? 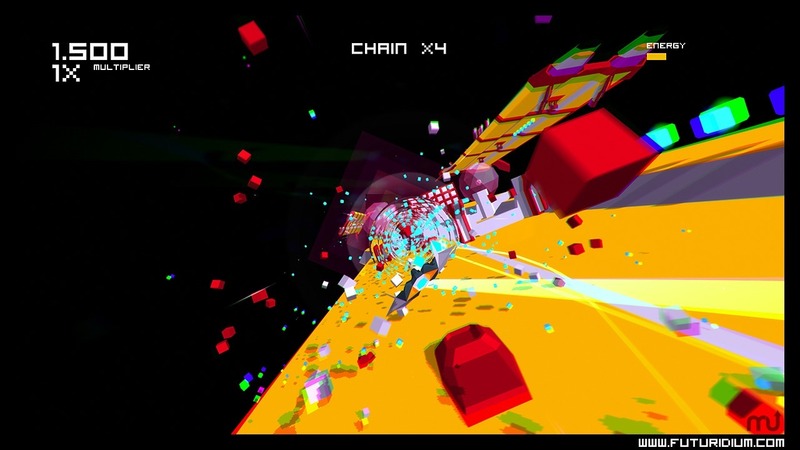 Is Futuridium EP really the best app in Arcade category? 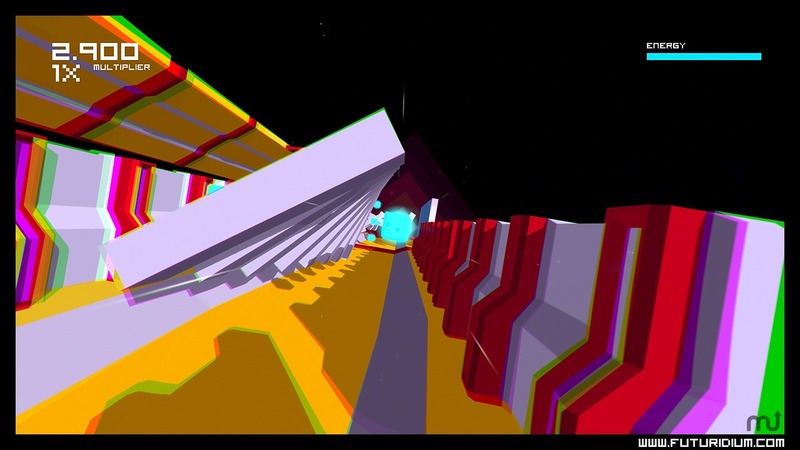 Will Futuridium EP work good on macOS 10.13.4? 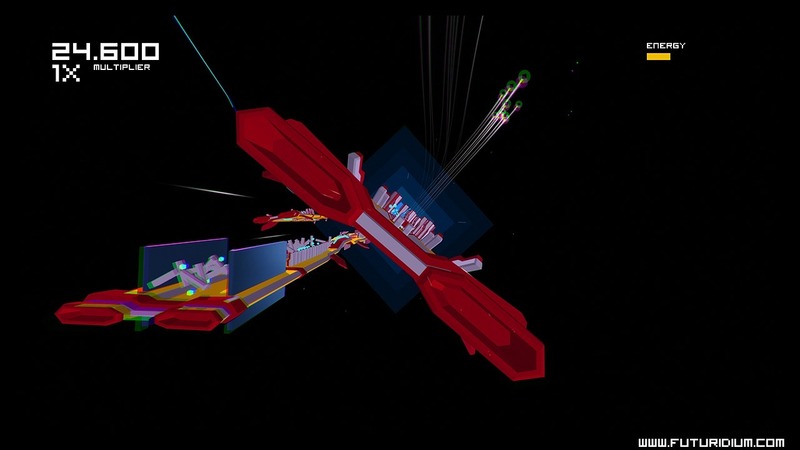 Futuridium EP is a retro, fast-paced shoot’em up with a modern twist, inspired by Uridium by Andrew Braybrook. You are a lone starship pilot who get lost in a dimensional loop just before a battle: with a limited and constantly depleting energy bar, your only hope is to fly as fast as possible over enormous space dreadnoughts and destroy all the cyan power cubes, replenishing your energy tank and revealing the ship’s power core, which must be destroyed to move to the next ship. 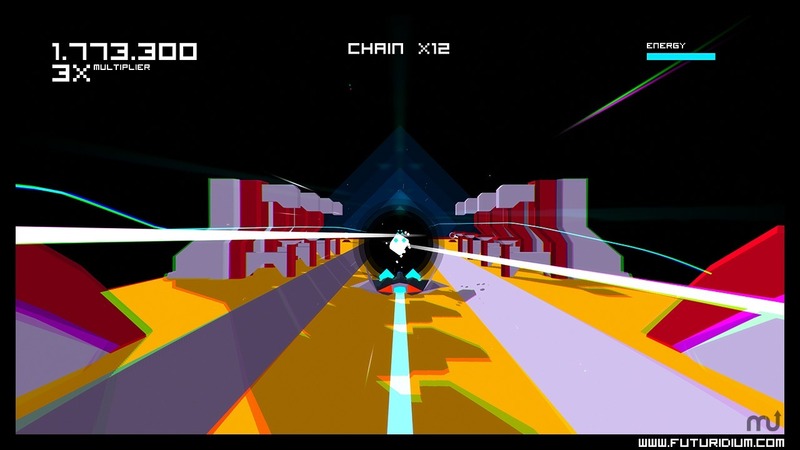 Futuridium EP needs a rating. Be the first to rate this app and get the discussion started! The gameplay is heavily score based, you can gain big multiplier destroying cubes and chain cubes together to get huge score boost. You can play it safe, but only taking big risks and learning the right path on the dreadnoughts will lead you to the top of the online leader boards. No special powers, no bonuses: only the player reflexes count. Your ship, your lasers, your ability! You can stop and turn your ship 180° at any time, just pressing a button.